With Thanksgiving, Black Friday, and Christmas fast approaching, we wanted to do another round up of top gifts to buy those who love to travel. 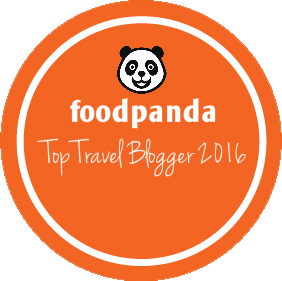 Don't forget to also check out our Top 5 Travel Gadgets to Buy Your Boyfriend in 2015 post for some inspiration for the men in your life! 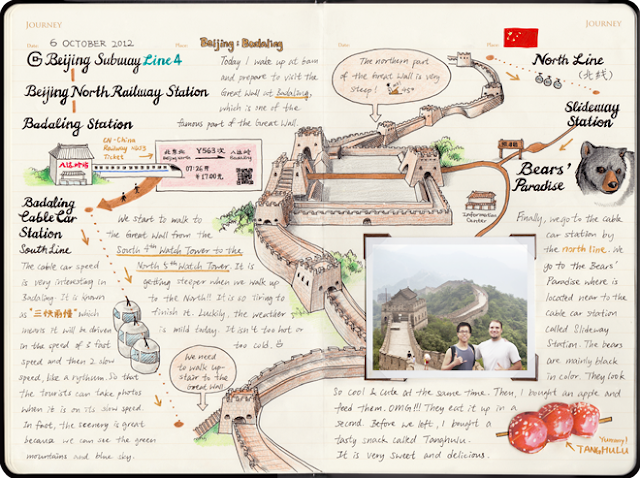 In an age where travel planning has become burdened by endless options, the customised travel journal and planner by Travelege (US$25.95) gives holiday-goers the confidence to find and plan their dream trip. The planner is stylishly designed, resembling a calf-skin leather Moleskin journal, with faintly ruled lines across the pages so that travellers can both write and draw with ease. The journal has a variety of divided sections, which include pages to record the contact details of other travellers you have met on your journey, an itinerary calendar, information on different region electricity sockets and voltages, a visual travel checklist of items to pack, continent maps, and space to fill in your flight details. 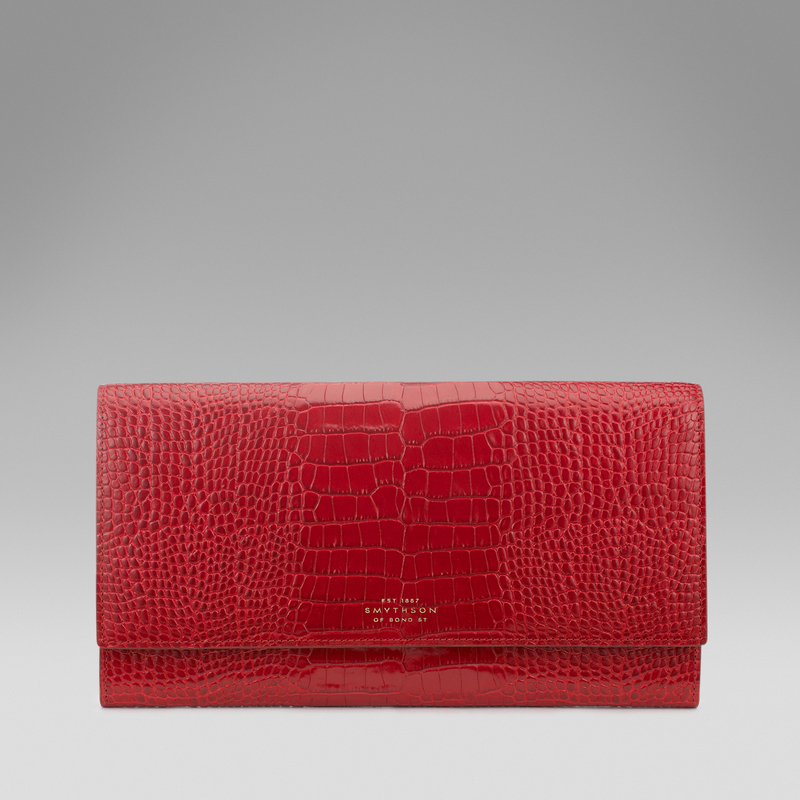 Travel wallets are now in vogue, with high fashion brands like Botega Veneta and Michael Kors producing their own unique variations of this vacation essential. To make the most of your travel wallet, opt for one that is large enough to fit your airplane ticket in without having to fold it, and one that has a separate compartment for currency so that you don’t lose your cash and coins in between your flight itinerary and insurance documents. The Marshall Travel Wallet (US$540) by famous UK leather brand Smythson is made of cross grain calf leather, with a zipped compartment for currency, and divided compartments for your boarding pass, tickets, passport, and other documents. For an additional cost, the brand will also provide customised engraving service, so if you’re looking for the perfect gift for your wanderlusting loved one, you can have their initials embossed on the travel wallet. Every seasoned traveller knows that preparation is key when it comes to ensuring maximum comfort on holidays. Even if you are travelling to a hot destination, it’s always essential to bring a warm scarf with you so that you can layer up if you need to, particularly when the temperature in the airplane cabins drops. A cashmere scarf is light, easy to roll up, and can double as a cushion to rest your head on as you journey to your final destination. 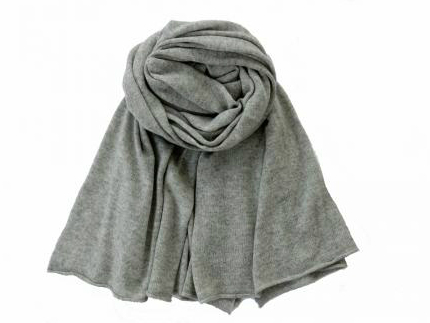 For those looking for something stylish and affordable, you can’t go past Feine Cashmere’s gorgeous two-ply 100% soft cashmere scarf (US$127), which comes in a variety of colours to suit every style-savvy traveller’s taste. 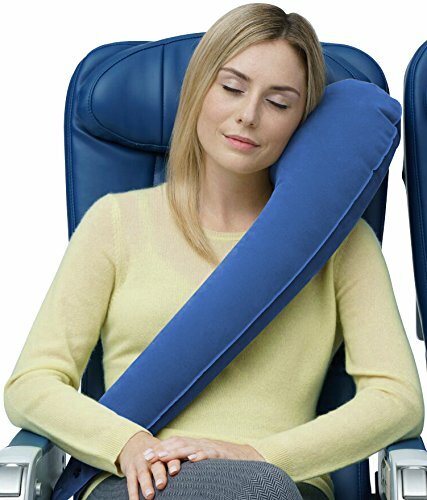 For those who love to sleep on the plane, a good travel pillow is an absolute must. While there are a variety of different types and designs, the Travelrest Ultimate Travel Pillow (US$29.95) is made to provide full lateral support for your upper body, while stopping your head from bobbing forward like you're fishing. The pillow can be inflated and deflated, and can also attach to the airline seat (or be slung across your body). NB: The pants are currently on sale for 20% off! Hurry over to score your Black Friday discount! We are giving away to one lucky reader the Travelege travel journal (worth US$25.95) - and we'll even ship it to you for free in time for Christmas. All you need to do is take 15 seconds to sign up to our mailing list here - don't worry, we promise we won't spam your inbox - we'll only send you interesting news and info on more free giveaways. Competition closes on 10 December 2015, so hurry!